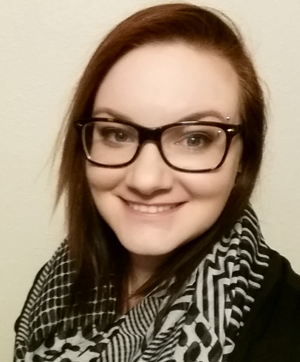 Rebecca Stuhr is a graduate of the Aveda Institute Des Moines in 2013 with her license in Esthetics. She also graduated from East West School of Integrative Healing Arts in 2014 with her license in Massage Therapy after completing the 1000-hour Advanced Practitioner’s Program. Rebecca is excited to join the staff at Robinson Family Wellness where she can use her skills and the art of massage to help clients with their health and overall wellness. Her experiences include Swedish and Hot Stone massage, as well as complete Spa treatments, and Waxing. In Rebecca’s spare time she enjoys relaxing at home with her pets, crocheting, playing video games, and spending time with her family which includes a very active niece and nephews.